According to the U.S. Bureau of Labor Statistics, the construction industry led in the number of fatal work injuries with nearly 1,000 lost in 2016. What is causing our hard-working construction workers to not make the commute home? 1. Falls from Elevations (e.g. worker killed after falling 40 feet to the ground when installing asphalt shingles). 2. Struck-By (e.g. worker killed after being struck by falling tree). 3. Caught-In/Between (e.g. worker killed in trench collapse). 4. Electrocution (e.g. worker electrocuted when drill tower contacted overhead power line). On December 19, 2017, the U.S. Bureau of Labor Statistics reported there were a total of 5,190 fatal work injuries recorded in the United States in 2016, a 7-percent increase from the 4,836 fatal injuries reported in 2015. Over 5,000 employees never made the commute home. Over 5,000 families were struck with the grief of losing a loved one. Over 5,000 families deserve better from organizations everywhere to prevent unsafe working conditions. The number of construction fatalities jumped from 937 in 2015 to 991 in 2016 with the Specialty Trade Contractors subsector suffering the greatest loss. What do you suppose happened in 2016 to cause the numbers to trend up? A superb COSS instructor answered that question this past February, “More people went back to work. The economy was up and unemployment was down.” More projects, tighter deadlines, and inefficient safety training might be the cause and effect that led to such complacency in the workplace. 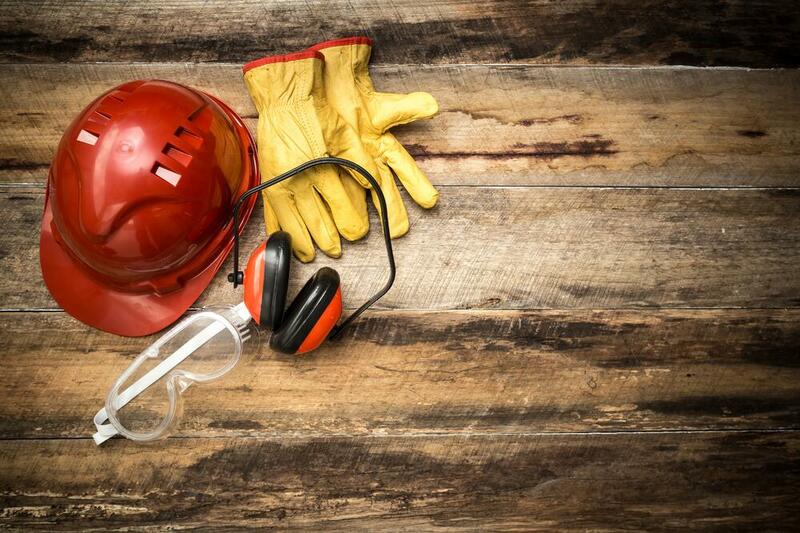 Why not start at the pre-construction phase when considering worker safety? “A job well planned is a job well done.” Being safe, instead of appearing safe, is an important component of proper planning which, after all, is what ongoing success is all about. “One of the best ways to prevent and control occupational injuries, illnesses, and fatalities is to ‘design out’ or minimize hazards and risks.” The National Institute of Occupational Safety and Health (NIOSH) leads a national initiative called Prevention through Design (PtD) intended “to promote this concept and highlight its importance in all business decisions.” A challenge with PtD comes from the architectural community. Architects are the designers and concerned with aesthetics while constructors are the builders and concerned with safety. PtD ignites collaboration between both parties (and more) and brings hazard elimination to the design stage. The team’s objectives include: 1) Establishing PtD expectations, 2) Discussing construction and operation perspectives, and 3) Identifying the PtD process and tools. From there the process moves through the design itself, internal and external reviews, and the actual construction. The reviews are inclusive and value perspectives from trade contractors, engineers, owners, and HSE professionals.